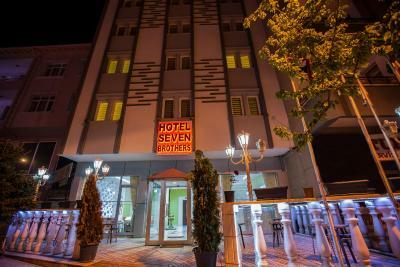 Lock in a great price for Hotel Seven Brothers – rated 8.6 by recent guests! The people, especially Mr Fatih was very kind and helpful. He even accepted to let us check in earlier and check out later without additional charges. 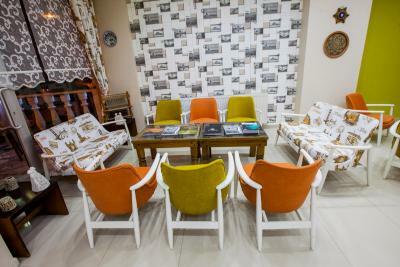 He offered us the guest lounge when we arrived. The reception desk did their best when we queried for anything. There is a lift which is very practical for bringing your luggage upstairs. 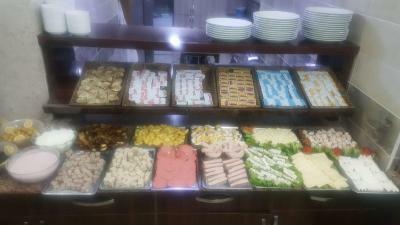 Last but not least, breakfast was awesome and outstanding. We never had such delicious and abundant breakfast ever before. 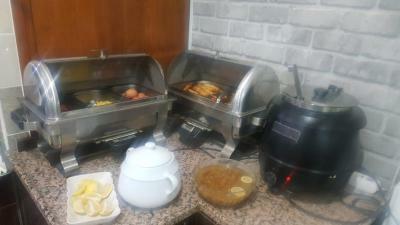 Great service, we had a very good time staying at the hotel, everything was near and always clean and tidy but also important the prices were very affordable. All receptionist were very kind but Tarek Tab in particular was very helpful, he booked the tours for us as was very dificult to understand about prices, hours and more cause not a lot of turkish people speaks english, but he was always there with a smile ready to help. He also decided to take us around for a day tour and explained everything about each place in small words Thanks to seven brothers to make of our holidays an amazing days!!! Very friendly and dedicated staff. 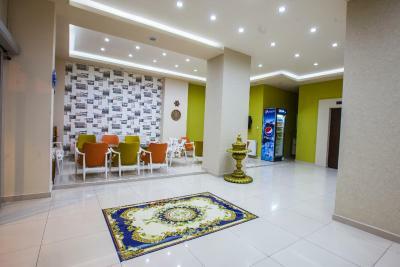 A clean, well-located hotel with excellent value for money. 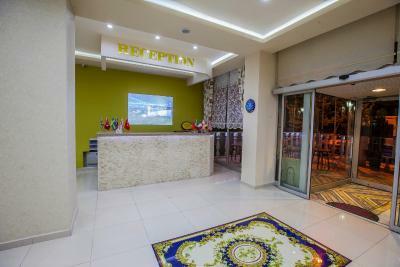 Very suitable for visiting the Cappadocia. Good breakfast. 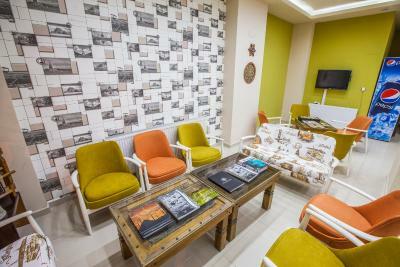 Steven Brothers hotel is Perfectly located to experience Cappadocia and to escape tourist trap of Groeme. Very helpful staff! Thank you all for making my stay as convenient as possible! Доброжелательный персонал, Комфортный номер, Чисто, удобная кровать, тихо. Отличный завтрак. 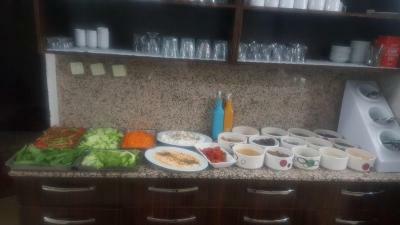 Хорошее расположение отеля - недалеко маркеты, банкомат, крепость Невшехира. Приветливый персонал который помог с возникающими вопросами. 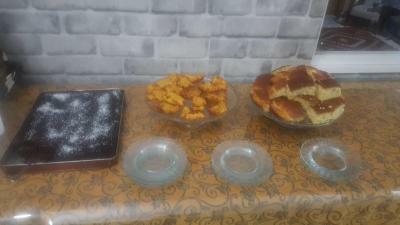 Организовали трансфер в/из аэропорта. Неплохие но однообразные завтраки. Каждый день 95% одно и тоже. Excelente atención por el personal, me ofrecieron el mejor paquete vuelo en globo y tour en Capadocia, buena ubicación en la ciudad, habitación confortable. Le petit déjeuner était trés copieux. La trés bonne disposition de TAREK. 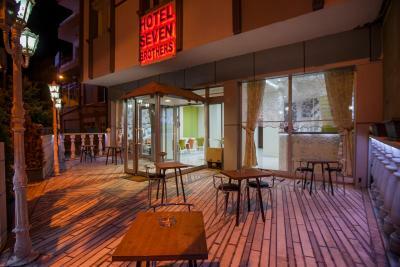 Hotel Seven Brothers This rating is a reflection of how the property compares to the industry standard when it comes to price, facilities and services available. It's based on a self-evaluation by the property. Use this rating to help choose your stay! 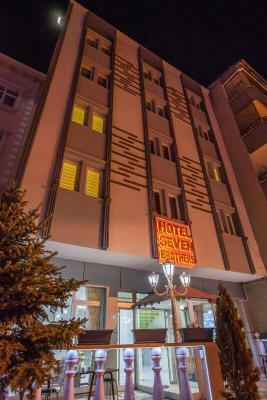 Centrally located in Nevşehir, Hotel Seven Brothers features rooms with a satellite LCD TV and 24-hour room service. 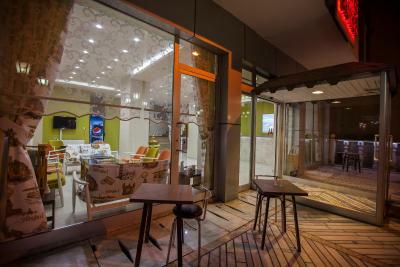 Guests can benefit from free parking and free Wi-Fi. 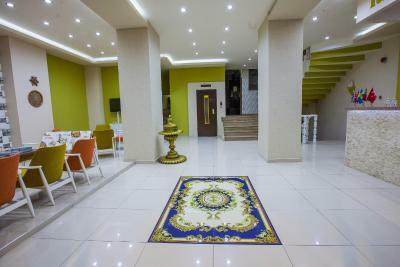 Rooms at Hotel Seven Brothers are simply furnished and include carpeted floors. 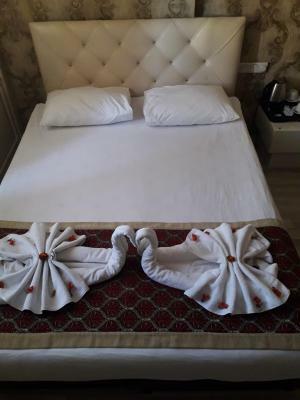 Each room has a private bathroom and offers a pair of slippers for extra comfort. 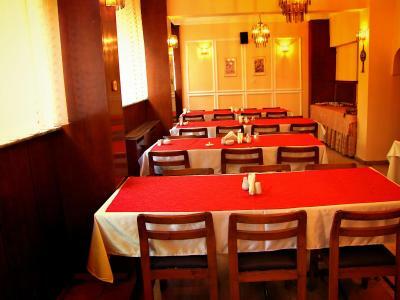 Seven Brother’s buffet-style restaurant serves a variety of local meals and refreshing drinks. 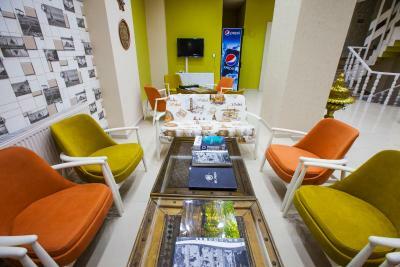 There is also a bar, a TV room and a lobby with seating areas. 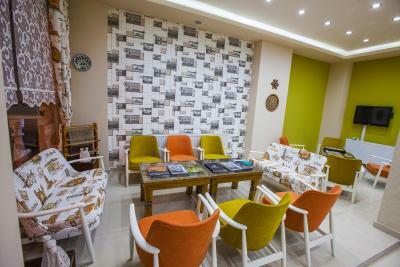 This family hotel’s 24-hour reception staff can arrange currency exchange services and inform guests about local attractions. 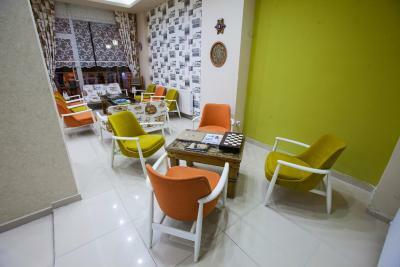 Göreme Tarihi Milli Park and Cappadoccia are both an 8-minute drive from Hotel Seven Brothers. Goreme's city center is 6.8 mi away. 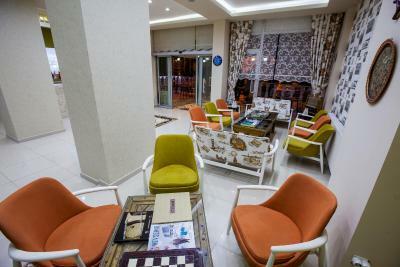 This property is also rated for the best value in Nevşehir! Guests are getting more for their money when compared to other properties in this city. 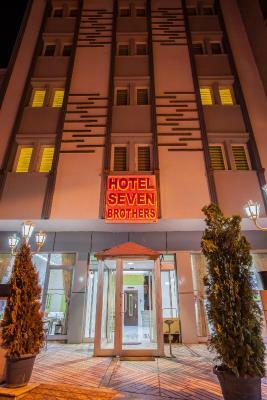 When would you like to stay at Hotel Seven Brothers? 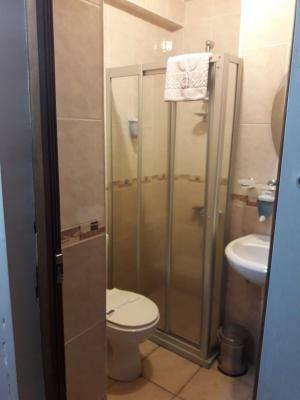 Includes a fan and an LCD TV with satellite channels. House Rules Hotel Seven Brothers takes special requests – add in the next step! Hotel Seven Brothers accepts these cards and reserves the right to temporarily hold an amount prior to arrival. 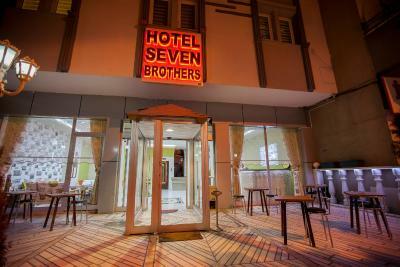 Please note that Hotel Seven Brothers does not accept bookings from non-married couples. All couples must present a valid marriage certificate upon check-in.